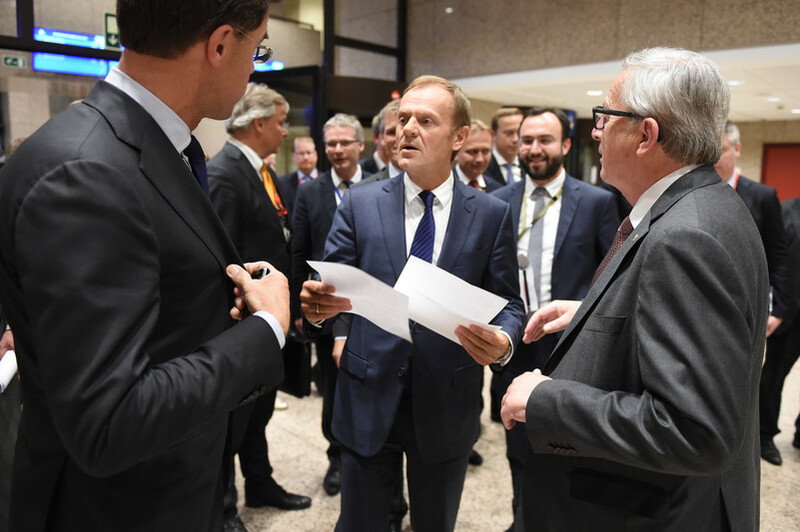 EU leaders will gather this week in Brussels and while the meeting isn’t expected to give way to big decisions, it could produce awkward moments, as the heads of states and governments aim to agree on the re-election of European Council chief Donald Tusk. 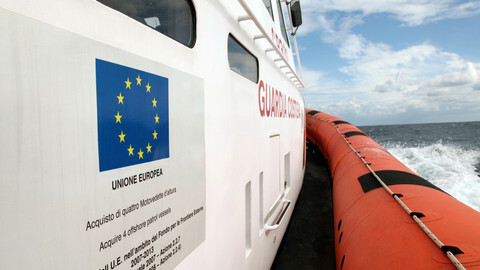 On Thursday (9 March) the EU summit will focus on choosing the European Council president for the next 30 months. Tusk is backed by most of the member states, except for his native Poland, where his political foes in the ruling Law and Justice Party (PiS) are promoting a rival Polish candidate, MEP Jacek Saryusz-Wolski, who hails from Tusk’s party. Manfred Weber, leader of the European People’s Party group in the European Parliament, of which both Tusk and Saryusz-Wolski are members, has said in a statement over the weekend that the EPP stands firmly behind Tusk, as its only candidate. 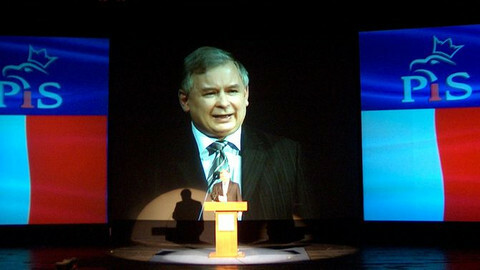 The group will discuss this week whether to expel Saryusz-Wolski from the centre-right formation. 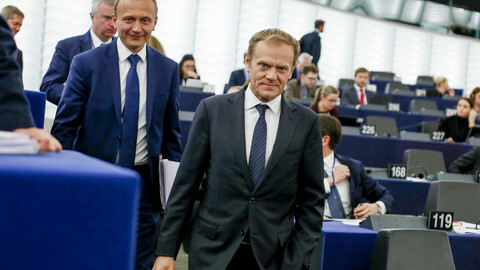 Tusk will leave the room on Thursday evening, where the EU leaders meet, and Maltese prime minister Joseph Muscat, whose country holds the rotating presidency of the EU, will run the re-election show. Leaders traditionally strive for an agreement based on consensus, without a vote, but this time Poland could push the issue to a vote, although a qualified majority is enough to have Tusk back as president. 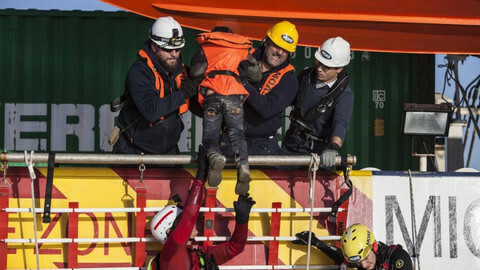 After the expected drama is over, EU leaders will focus on migration, during which Muscat is to present a report on the progress since the February Malta summit. Other topics on the agenda for the two-day summit include encouraging deepening defence cooperation, agreeing to an enhanced cooperation among 17 member states on the European Public Prosecutor’s Office, and speeding up trade talks with Japan. EU leaders will also agree to hold a Western Balkans summit in Trieste on 12 July, as the region is more and more exposed to Russian influence, with diminished chances of becoming EU candidate countries. MEPs in the civil liberties committee will have their first opportunity this Thursday (9 March) to debate the proposals to reform the Dublin system, the common asylum rules of the EU. Liberal Swedish MEP Cecilia Wikstroem is handling the report, and while eastern European member states refuse to take in asylum seekers under any scheme, the European Parliament is likely to push for more solidarity among EU countries. Still in the European Parliament, the special committee on money laundering and tax avoidance will finalise its hearings on secret offshore financial holdings on Monday (6 March). On the International Women’s Day (8 March) MEPs, along with European Parliament president Antonio Tajani, and commissioner responsible for gender equality, Vera Jourova, will host an event aimed at empowering women in the economy. 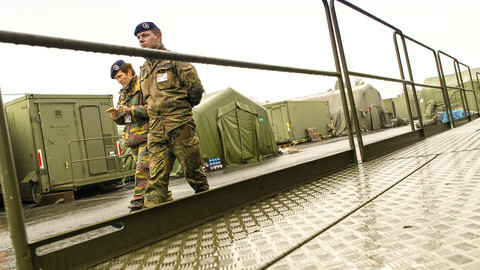 On Monday (6 March) EU foreign ministers gather in Brussels to discuss the progress made on the European Defence Action Plan, and are expected to sign off on a new military headquarters in Brussels. They will also meet with Egypt’s foreign minister, Sameh Hassan Shoukry, for lunch, and discuss the latest political tensions flaring up in the Western Balkans. 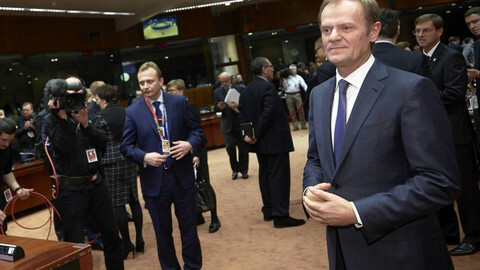 Donald Tusk may not get the support of his countrymen for a second term as European Council president. 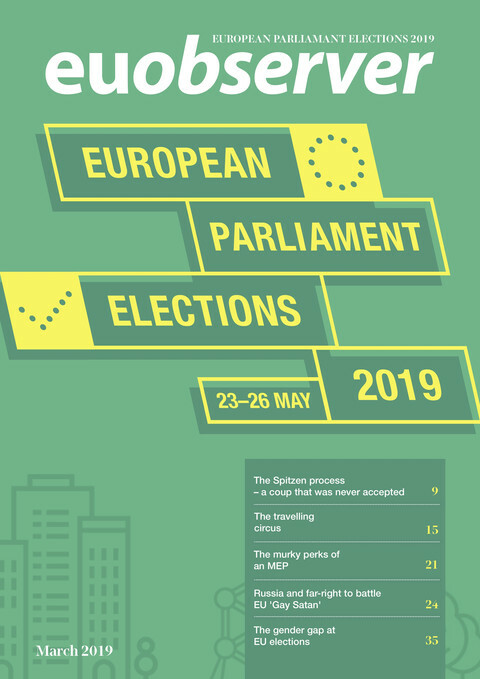 Poland's Law and Justice Party has put a little-known MEP, Jacek Saryusz-Wolski, against Donald Tusk in the race for the European Council presidency.